Twins run in Howard’s family. His dad Warren had a fraternal twin Dwight who died young. And the boys had older twin sisters, Phyllis and Ella Rose, who were identical. I don’t create twins to perform experiments on them—shades of Dr Mengele—but as an only child myself, they interest me as a more intense version of the siblings I never had. Siblings on steroids of a sort. Phyllis and Ella Rose entered the ever-expanding Tennant family tree in 2007 when the Larson sisters Merritt and Mallory wanted to play in the sandbox with the rest of us. Their dad is involved with the Fargo Air Museum, and the girls wondered about the history of aviation in Fennimore county and thereabouts. 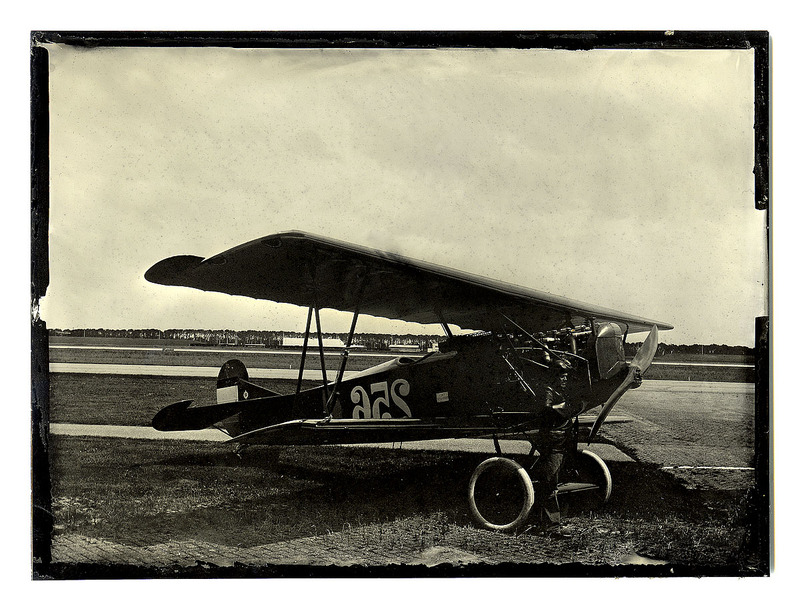 A deft flick of the pencil added the Tabor Twins to the left of Dwight and Warren, and the Larson girls entered a full-blown collaboration with Milt Yergens on the design of an early airport and an entire manufacturing enterprise, including some rather ungainly aircraft fabricated from corrugated grain bin components. Borne of the mind, if not the air. Phyllis again joined the story line briefly on Election Eve 2008 when Howard couldn’t take the pressure of returns on MSNBC. He and his dog Digger walked over to Aunt Phyllis’s house to pick up some of her renowned green tomato chutney. And all of that morphed into a rumination on the architecture of Agincourt’s Episcopal church building, Saint Joseph-the-Carpenter. Incidentally, until that night I didn’t know Howard even had a dog. As it turned out, he’d had more than one, which began the town’s heritage of four-legged citizens. Frayed as I am (and more so every day), a loose thread like the Daughters of Flight can’t be left to its own ends. I suddenly realized that Aunt Phyllis was ninety-six on Election Eve; that she can’t have lived forever, but also that she had lived so long. How had she lived? And like so many of the women in my life, she had lived an undeniable, powerful and purposeful life. We should all claim as much. A hundred years to write! And perhaps as many new threads to weave. New people, new patterns. Cross purposes? Do you suppose the Larson sisters might be willing to shape this chapter? After all, what the hell do I know about aeroplanes? To the people who live here, to those who were born and reared here and still think of this square mile as home, Agincourt is America. But each small town and big city neighborhood surely feels the same about its own native turf. So it was with some surprise that our new friends Alec and Margaret Parks expressed their desire to visit Agincourt—and only Agincourt—for two weeks in the Spring of 1990. Hal Holt and Alec had corresponded for a year or more on subjects of mutual interest—Alec in Heathfield, a market town in the English county of East Sussex about forty miles south of London, and Hal here at home—and the two discovered a friendship. Believing Great Britain to be a very crowded island, however, it may come as another surprise that Alec’s community is only a fourth the size of ours; that he and his wife were coming from a village to a throbbing metropolis. Hard to think of Agincourt that way. Alec had made reservations at the motel on Highway 7 by the fairgrounds entrance, but Hal would hear nothing of it, guessing that public transport in the UK was superior to what passes for it in the United States. Good bet. Rowan and I were renovating some bed-and-breakfast space that might be ready in time; and with borrowed furniture and kitchenware, it was almost cozy. We picked them up at Des Moines late one night, drove home and tucked them in. Then the fun began. Mr and Mrs Parks were in their late 60s, early 70s. Alec, a former school headmaster who had served in Burma and then as a farm manager in Rhodesia; Margaret, mother of two, who had played piano in silent movie houses. Flaming Liberals in the thick of the Thatcher Regime. We found ourselves in what another old friend called “heated agreement.” When the car hit a pothole, for example, Mrs Parks blurted “Maggy bump!” from the back seat, a bad joke about Britain’s own crumbling infrastructure. Heathfield is one of those organic English villages that grew through hundreds of years; a hierarchy of paths and lanes more like your circulatory system than an Enlightenment grid of American streets. So mid-morning Hal got a call from Alec admitting he’s gone on a “reckie” (i.e., a reconnoiter) of the neighborhood and got lost. Cartesian grids, apparently, are anathema to the English mind, and Alec could never quite get the hang of which way streets and avenues ran. With luck, he’d read many of our Transcendental authors. Everyone took a turn shepherding Alec and Margaret around. They were driven far and wide and often; the weather cooperated. They spent a day at Sturm und Drang. There was a play at the college and an opening at the Memorial Gallery. A barbecue in rural Fahnstock. Tea with Aunt Phyllis. Father Barnstable stood in for the C of E. Alec compared our landscape to his native Rutland. Margaret played the piano. And through it all, the Parkses were as curious as eight-year-olds, inquiring about news and rain and real estate and brussels sprouts and things the rest of us find commonplace, like presidents and…oh, well, you get the point. Two lovely weeks we enjoyed their company. Then they returned to Sussex and, no doubt, told stories about us. 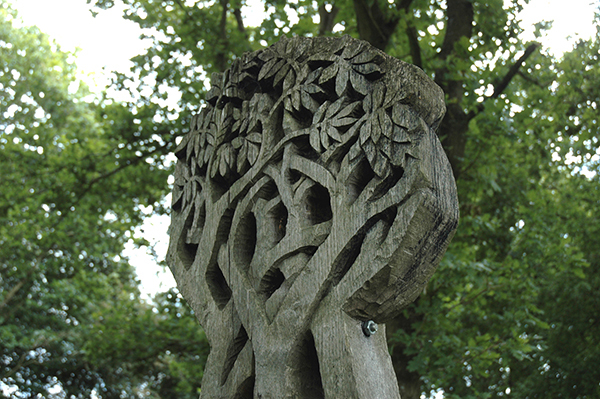 Visit Gnostic Grove in spring and enjoy the two-stemmed tree lilac planted there to commemorate the Parks family visit. What it needs now is the likes of their memorial bench in Sussex. Rutland, Rhodesia, Burma—three places you can no longer find on a map. A visit to Agincourt seemed in keeping with Alec’s track record. Agincourt has had its share of foreign visitors. My own family counts for some of them: Aunt Grace’s husband is French and Great Uncle Anson’s wife and their three children hail from the Euskadi, the Basque homeland of northern Spain. But in this neck of the woods, someone from Alabama might be considered “foreign”, so let’s set our sights a little higher. Two of our most interesting unrelated foreign visitors may have been Alec and Margaret Parks, who came for a two-week visit in the Spring of 1990. It all begins with our late great local historian Hal Holt in the 1980s. 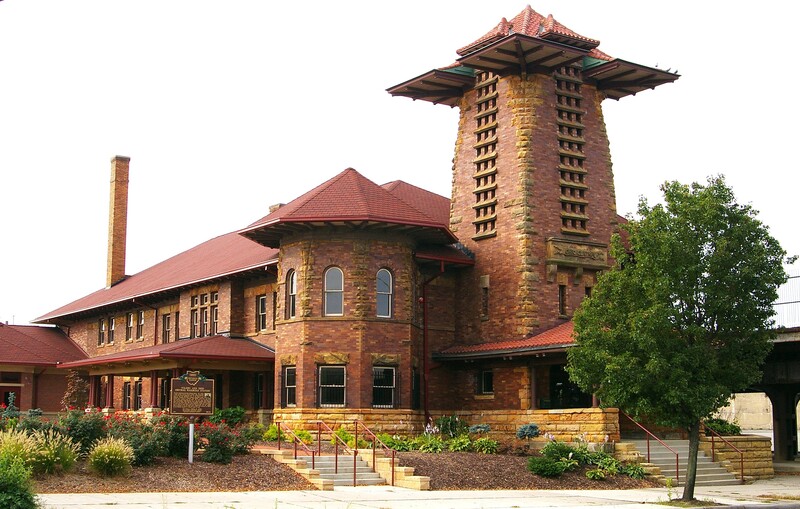 Hal had been investigating some of the British wheeling-dealing in Iowa agricultural land a century earlier, most of it in Larchwood up in Lyon County. Some of you will know that the Close Brothers organized the “Iowa Land Company” for investment by British capitalists, acquiring nearly 50,000 acres toward that end. Much of it was intended to be sold as small holdings—the sort of homestead farming seen in Ohio, Indiana and Illinois in the relentless march of Manifest Destiny— but the sale of large acreage involved others in the speculative game. Richard Sykes was one (owner of the Larchwood townsite) and Francis Logie-Pirie was another. Hal became interested in Logie-Pirie and opened a correspondence with the local historical society in East Sussex, Logie-Pirie’s country residence. Volunteers, many of them retired, handle inquiries in Britain’s local history network, and Hal’s letter (this was long before email expedited this sort of thing) came to the attention of one Alec Parks, retired headmaster of a school in far north Durham. Parks replied to Holt’s questions, providing insight to the wealth that had enabled the displaced Scotsman Logie-Pirie to engage in American speculation. And that might have been the end of it, if we were dealing with folks other than Holt and Parks, cut from similar cloth and curious about each other as much as their historical interests. Hal shared their evolving correspondence with me; Alec was someone he had clearly begun to like. 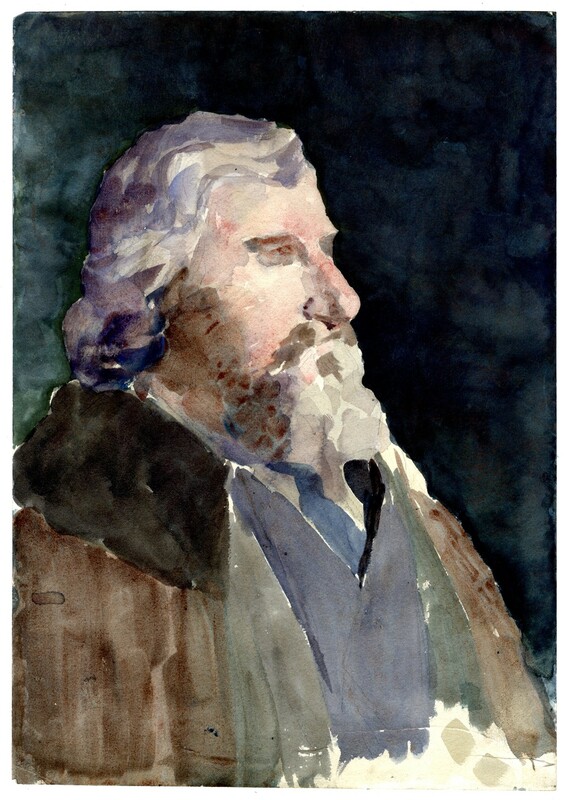 Then, one evening, Hal got a phone call: a cheery British accent at the other end introduced itself as Alec Parks and wondered if a visit to the Colonies might be in order. Alec and his wife Margaret proposed a visit in the Spring, a prospect eagerly accepted by Hal and his wife Muriel. The insertion of the Parks into the rhythm of local life will not likely be forgotten by many of us for years to come. But the details of that visit will have to wait for another installment. 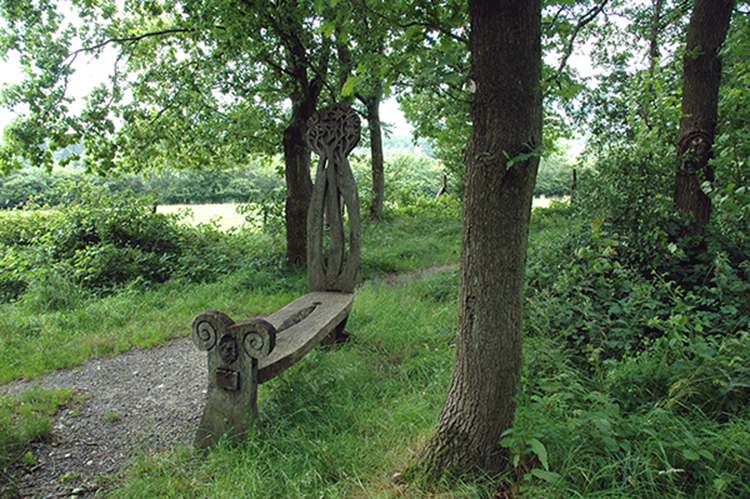 In the meantime, enjoy the image of a memorial bench placed in Alec’s memory along the Cuckoo Trail in 1995. It seems entirely in keeping with the man we met nearly twenty-five years ago. I hope to rest on that bench some time soon and savor a few of memory’s moments. Chutzpah is a Yiddish word denoting audacity, for good or bad; just audacity. 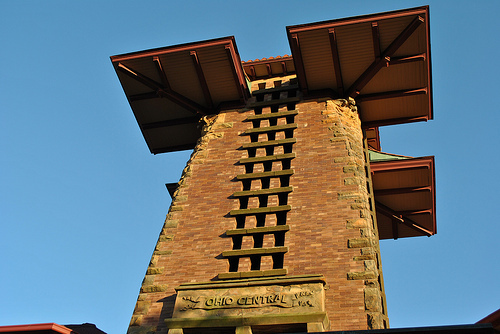 Looking for some biographical material today on the Columbus, Ohio architectural firm of Yost & Packard, I stumbled upon this design for their Toledo & Ohio Central Railway Station in Columbus and was reminded of architectural audacity.Why is it that I enjoy architecture of this sort so much and encounter it less and less frequently. Not only is no one building it, they are also actively tearing down the few remaining bits from a more audacious time. I offer them here for both offence and enjoyment. Look if you dare. Look away if you can. Incidentally, our friend Larry Schwartz defines chutzpah thus: after murdering their parents for the inheritance, the children seek lenience from the jury because they’re orphans. Fletcher introduced the ukiyo-e “floating world” of Japanese printmaking to British art. Working primarily as a printmaker, Fletcher was also an educator, serving as director of the Edinburgh College of Art (1907–1923) and then in the United States at the Santa Barbara School of the Arts (1924–1930). He continued to teach, paint and exhibit in Los Angeles until his death in 1950. 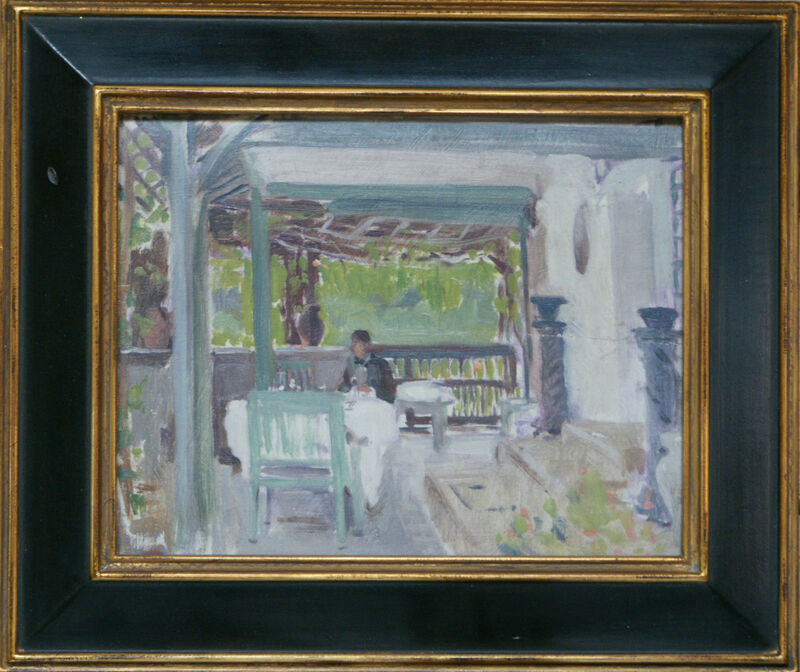 This small painting is more completely titled “John Platt at Lunch Our Last Day at Chantemerle-sur-Seine, July 1922” shows his friend and fellow artist John Edgar Platt on holiday in France. Born Mary Gertrude Johnstone in the English “West Country”, Moura Lympany is best remembered as a concert pianist of international reputation. Less well known was her talent as a painter of modest still lives and landscapes. 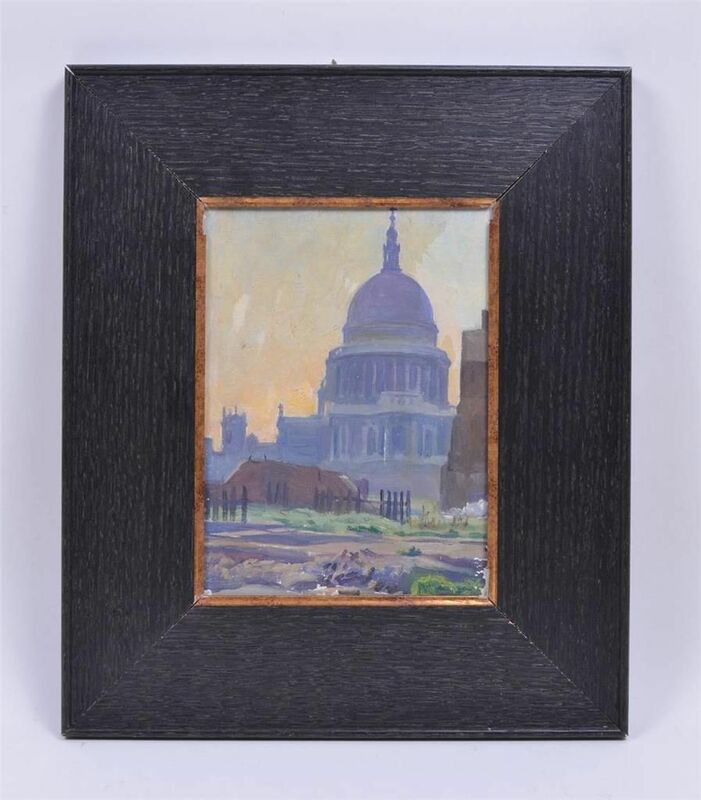 This small work shows Saint Paul’s cathedral in the late afternoon, still surrounded by the devastation of the war she had withstood with her fellow Britons. Lympany’s wartime concerts and radio broadcasts had helped to strengthen British resolve and endurance. Acquired in London during his odyssey from Paris to New York, “Saint Paul’s” was purchased by Kurt Bernhard and brought to Iowa after his marriage to Grace Tennant. This and other works were given to the Community Collection by the Bernhard children as a memorial to their parents.